It happens to the best of us, and usually when you least expect it. In the midst of your crazy hectic schedule life throws a curveball, and suddenly you find yourself phoneless. Whether it was lost, stolen or damaged it’s unusable and you’re in need of a new phone fast. The whole process usually takes less than 10 minutes and we have customer care reps available around the clock to help make the process as smooth as possible. 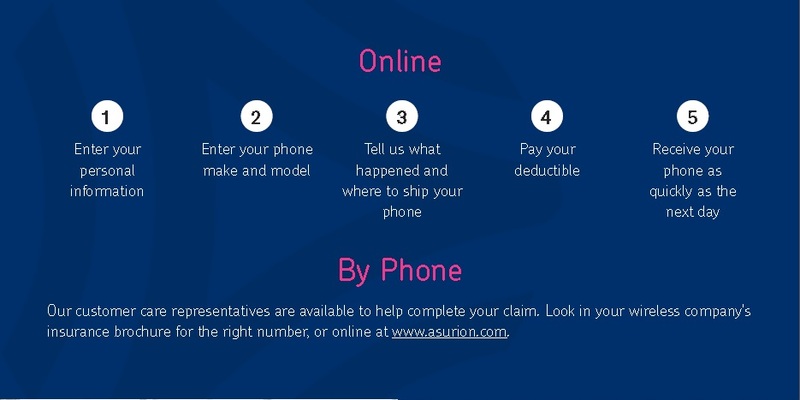 Visit Asurion.com to learn more.